When it comes to my 2018 travel, I’ve already got quite a few big trips on the calendar. 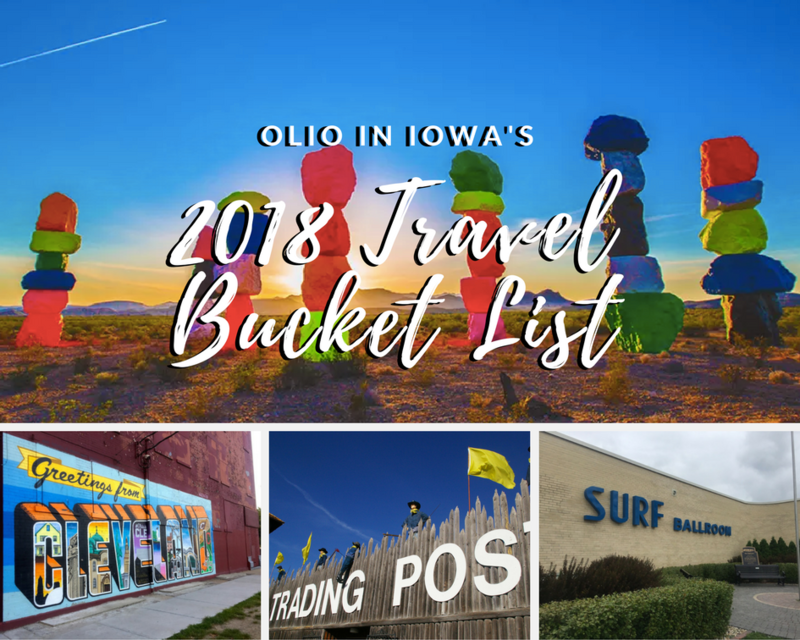 From Iowa adventures to exploring more Midwest, there are lots of new places I’m looking forward to visiting in 2018. Despite having living in Iowa for almost eight years, there are still tons of places I’ve yet to explore. In the new year, I look forward to revisiting old favorites and exploring new corners of my adoptive home state. While I’ve been to Clear Lake before, I’m so excited to spend more time in this beautiful lakeside community in the new year. 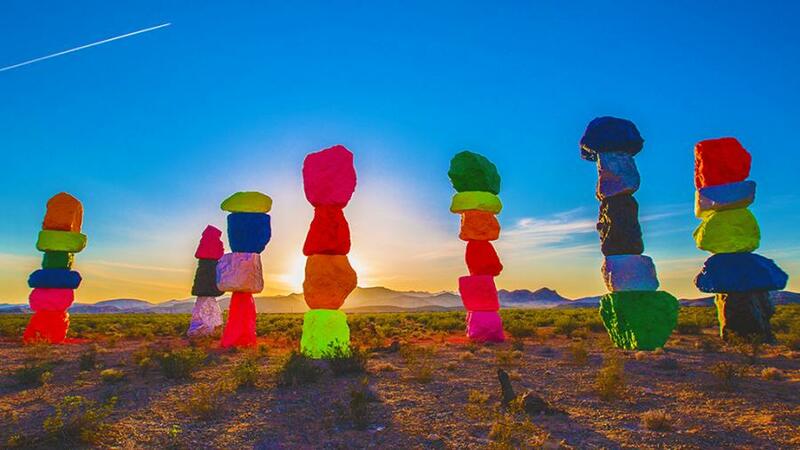 I’m hoping to visit the community’s annual Color the Wind winter kite festival this February. Fingers crossed the weather stays cold enough for it to happen! I’ll also be returning when the weather warms up for the inaugural Building Community conference in May. 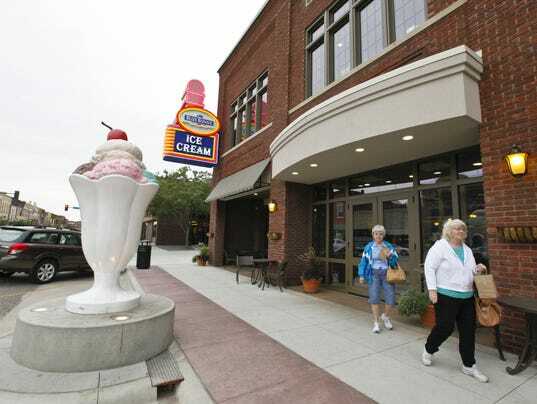 The Ice Cream Capital of the World (aka Le Mars, Iowa) has been on my bucket list for awhile now. Because what’s not to love about an attraction centered around ice cream? Im hoping to plan a summer road trip to this northwest Iowa town that will include a little history and a lot of ice cream. 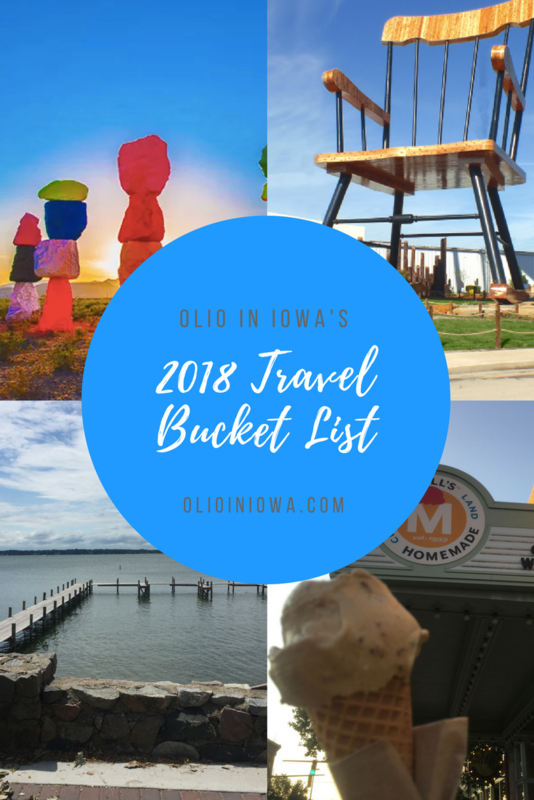 I already have a few big trips outside of Iowa planned for 2018. From the southwestern U.S. to neighboring Nebraska, I’m looking forward to the places outside of Iowa that the new year will bring. I’ll be the first to admit that Las Vegas would not be my typical pick for a weeklong vacation. But when it’s winter in the Midwest, anywhere with temperatures above 50 degrees sounds like heaven. In February I’ll be heading to Nevada to experience Las Vegas for the first time and see what kinds of offbeat attractions I can discover in this energetic city. I’m almost ashamed to admit that I still haven’t been to Casey, Illinois, home to no less than six “world’s largest” things. 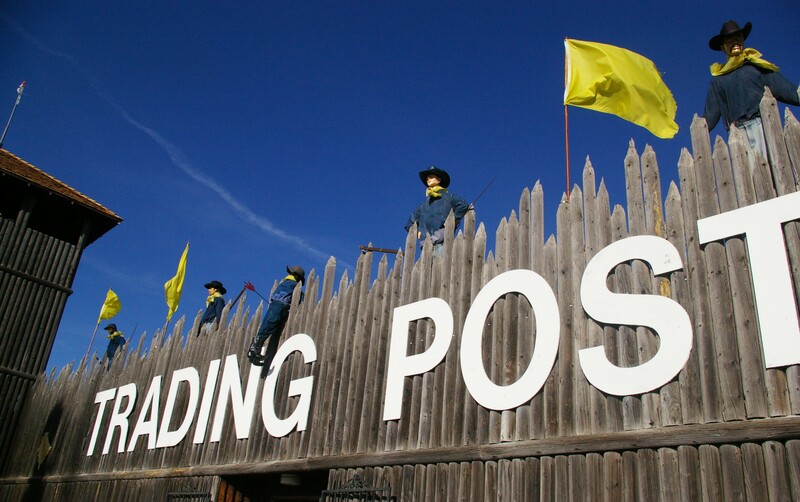 This small Illinois town is basically a dream come true when it comes to oversized attractions. I’m hoping we can make a long weekend road trip to Casey part of our 2018 travel plans! The last time I visited Kearney was more than five years ago when I was en route to San Francisco. 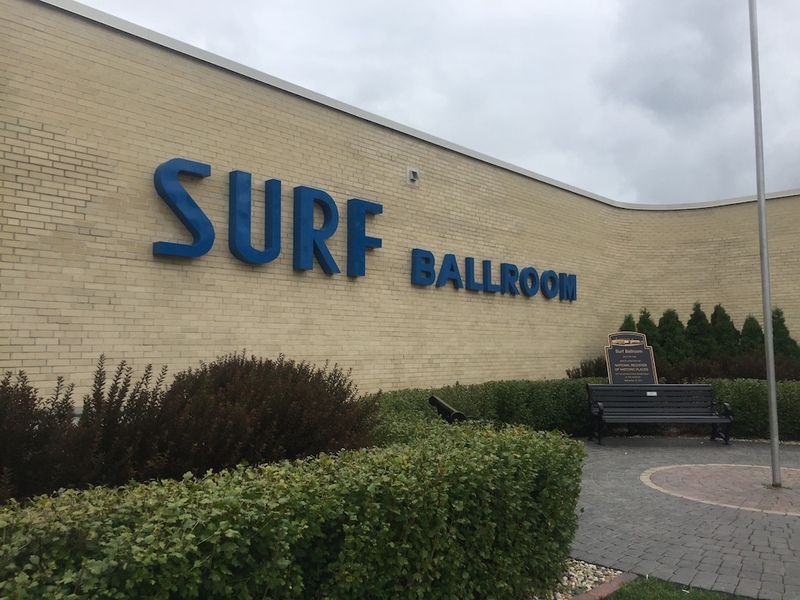 I’m looking forward to returning this spring for the Great Plains Symposium, an ecotourism conference where I’ll be speaking along with some other Midwest travel bloggers. While reading Gretchen Garrison’s book Detour Nebraska last year I realized there is still so much of this neighboring state I’ve yet to see! 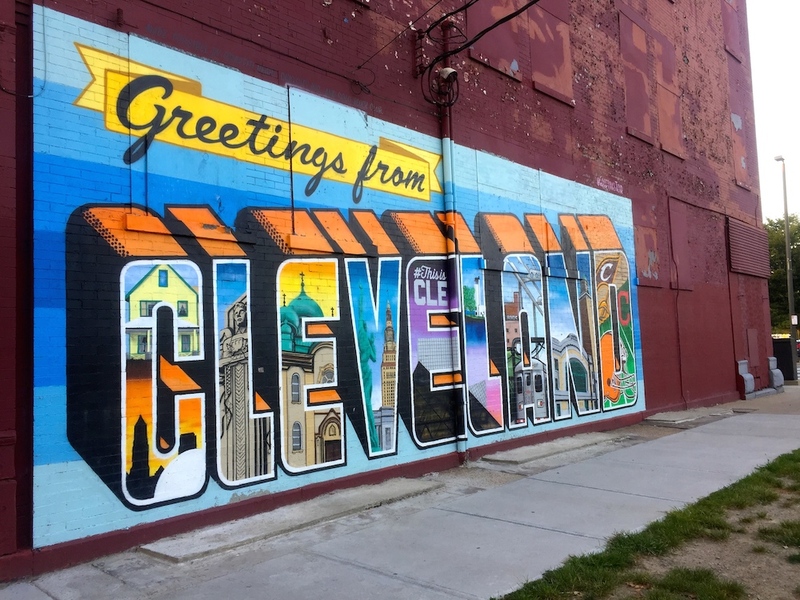 While heading east on a road trip to Connecticut, my mom and I spent a few hours in Cleveland to grab dinner and stretch our legs. We were instantly charmed by this incredible city and almost immediately decided we’d need to return for a longer visit. I would love to hear from you! What places are on your 2018 travel bucket list?